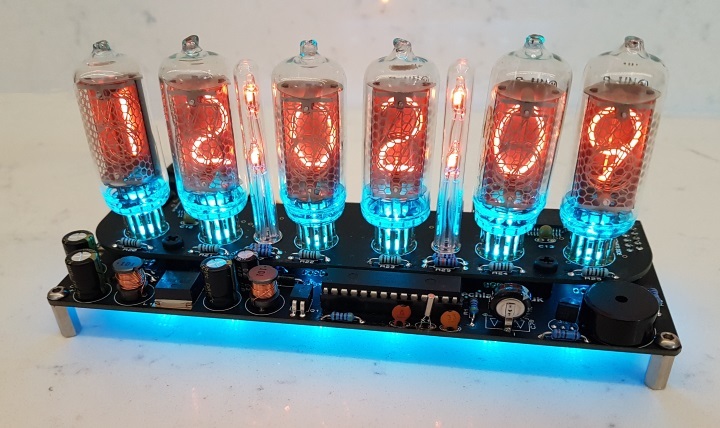 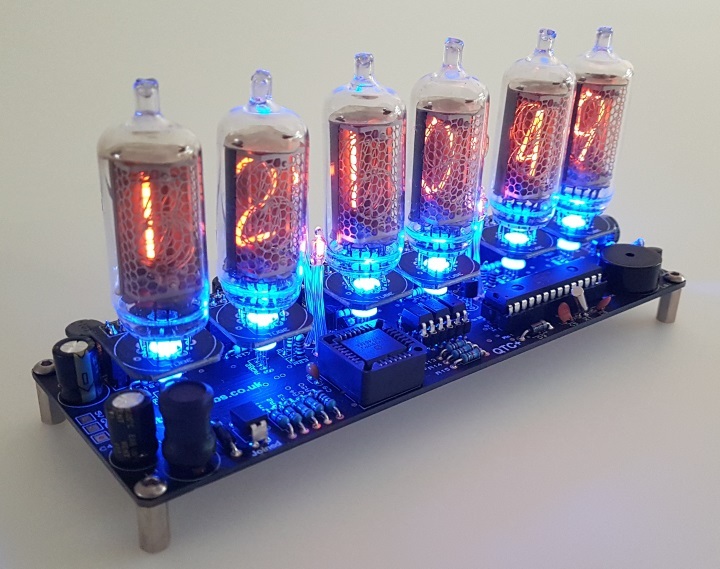 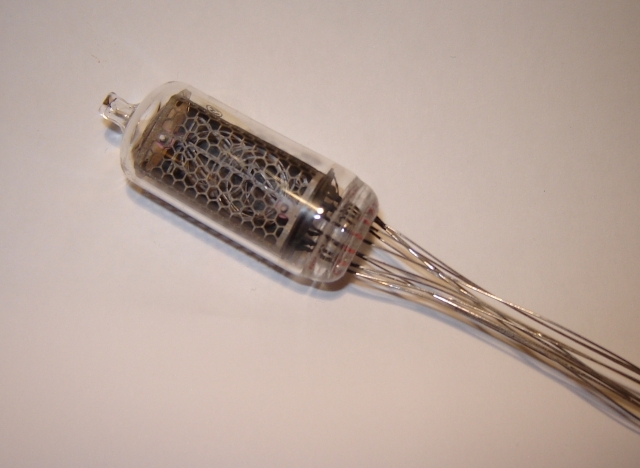 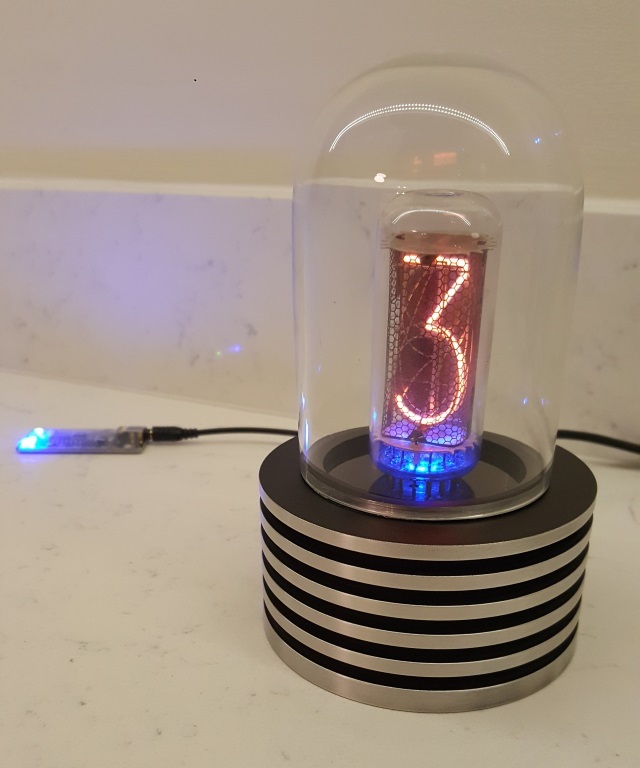 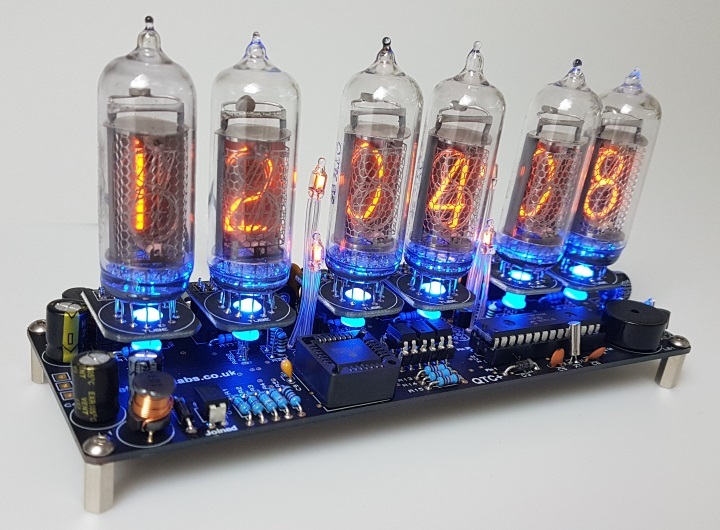 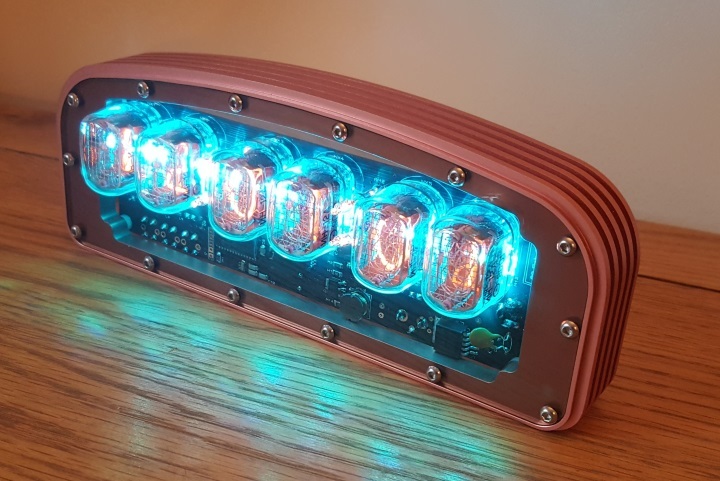 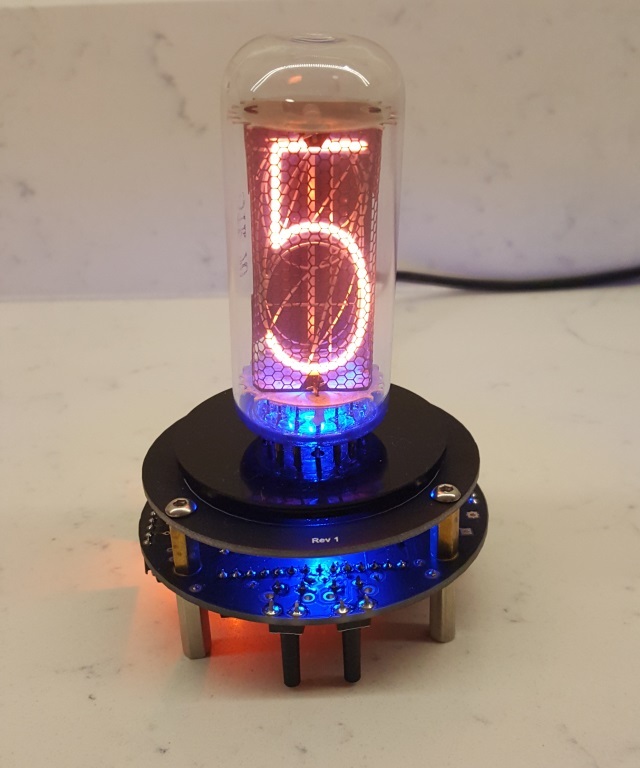 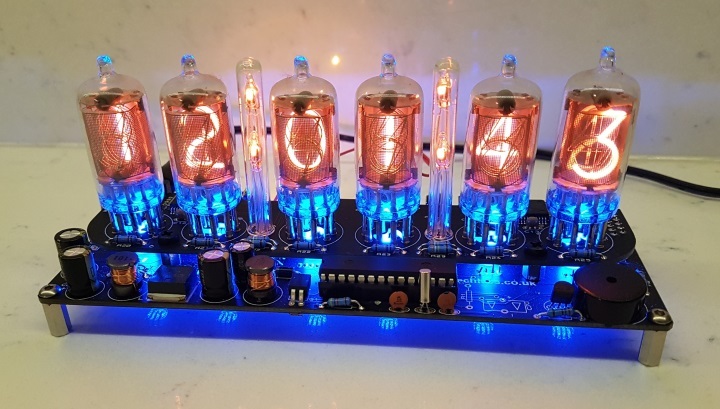 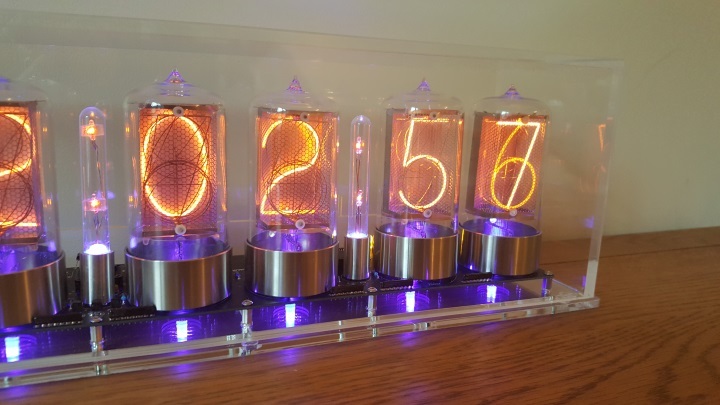 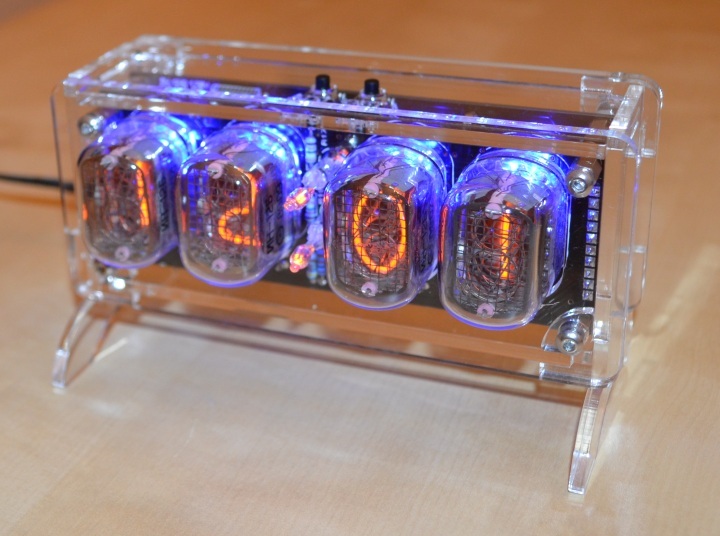 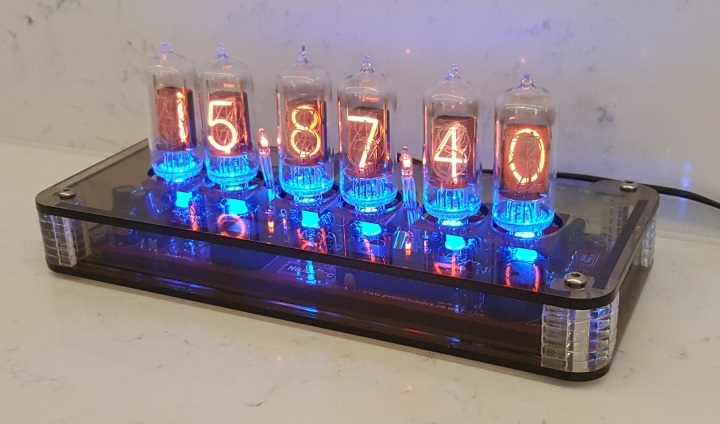 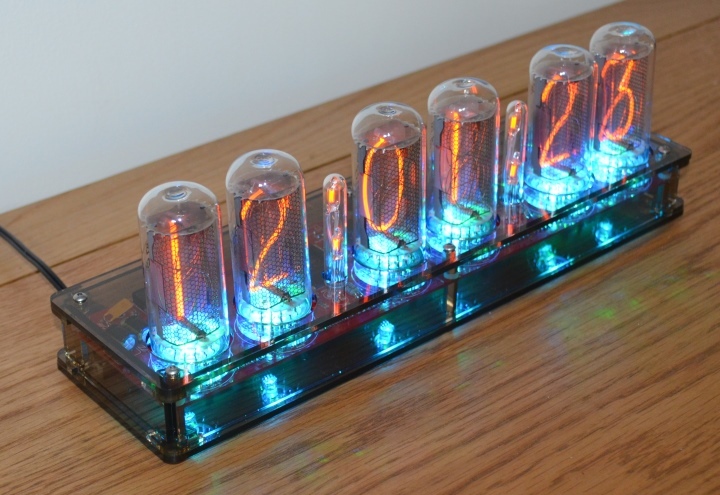 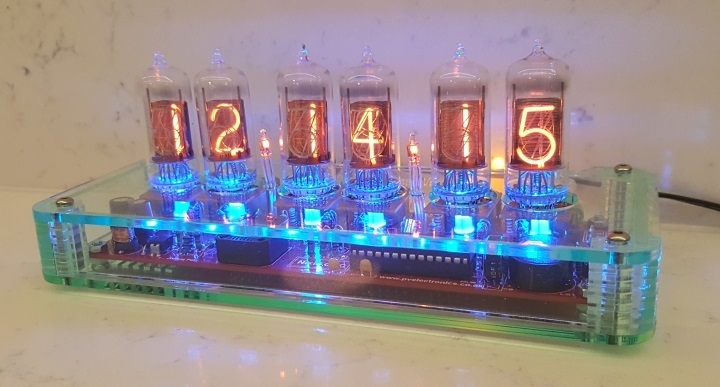 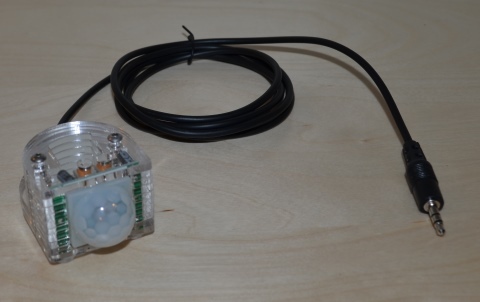 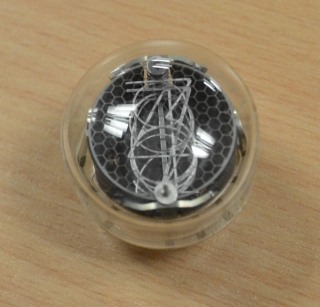 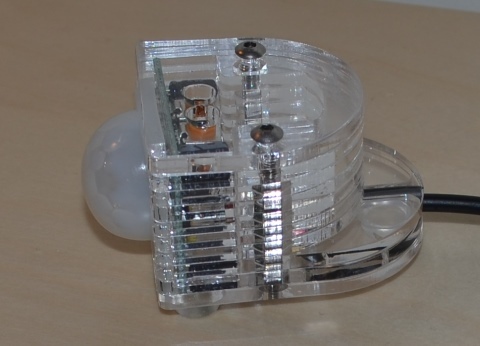 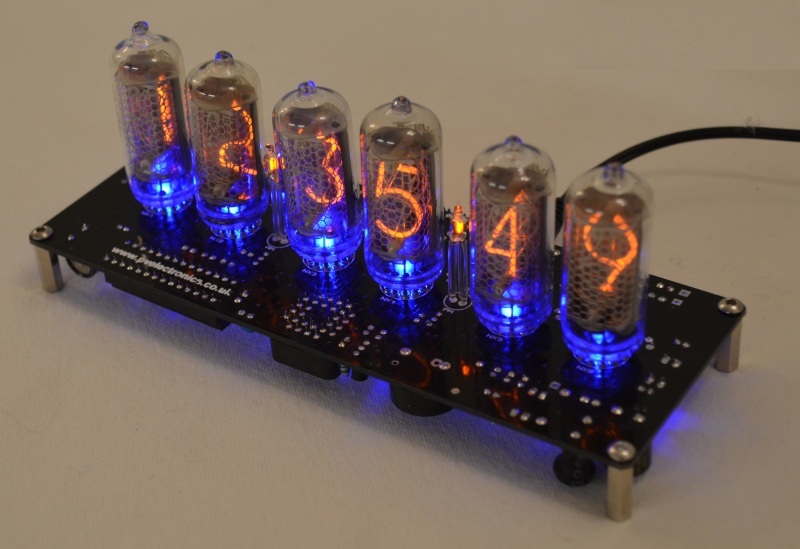 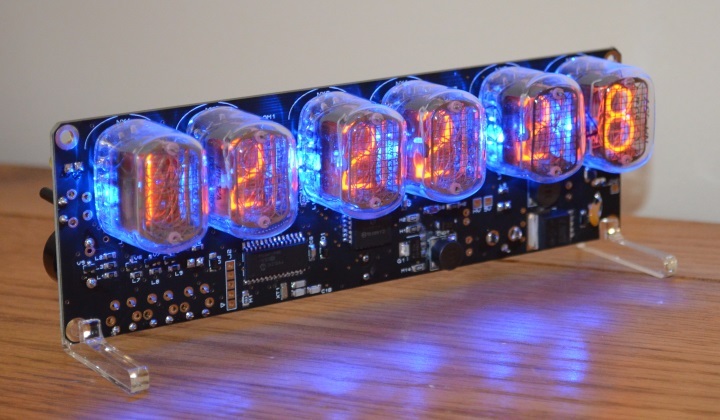 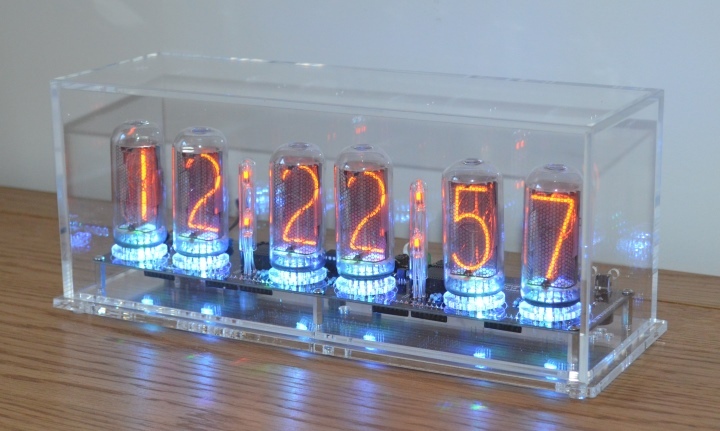 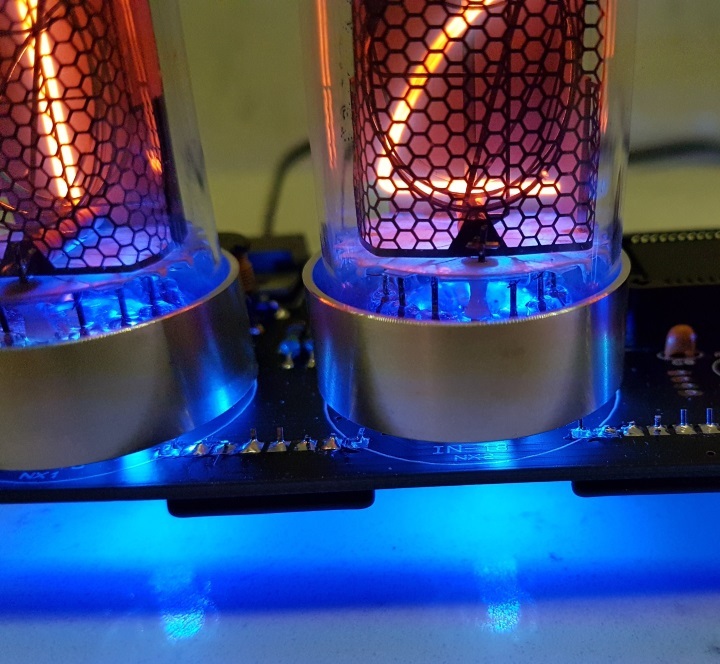 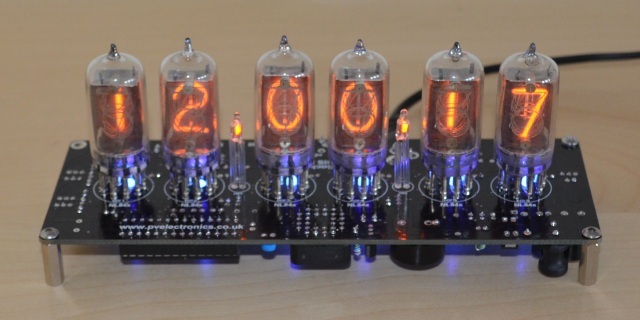 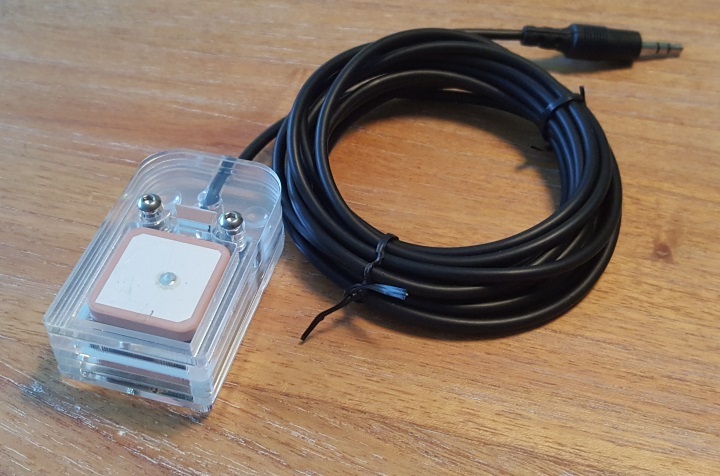 Specially designed for our Spectrum and ELITE Nixie Clocks. 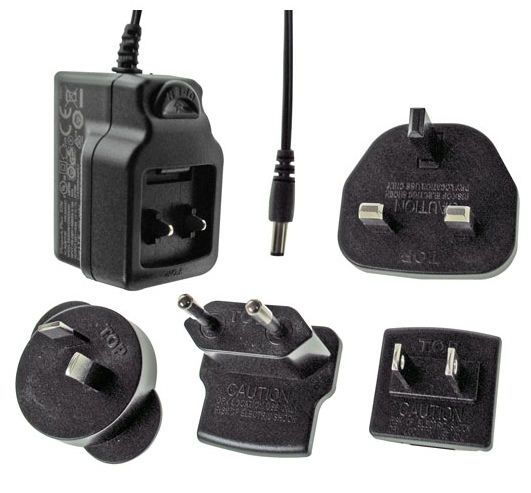 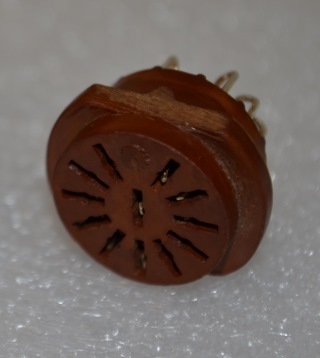 Plugs in the back of the clock and senses when the room is empty. 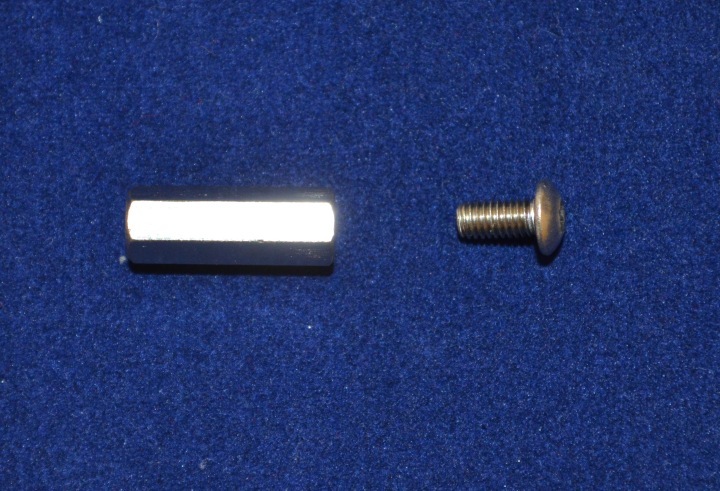 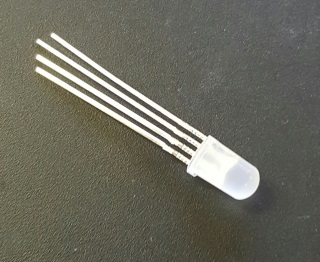 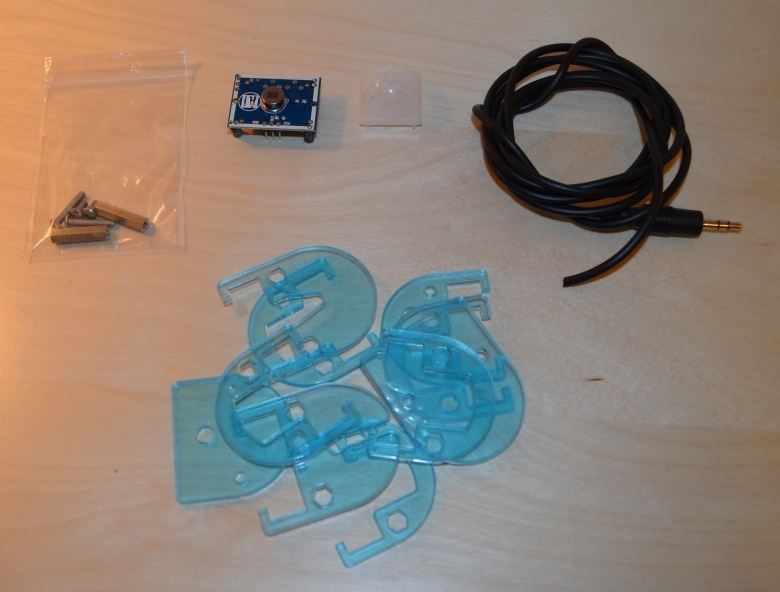 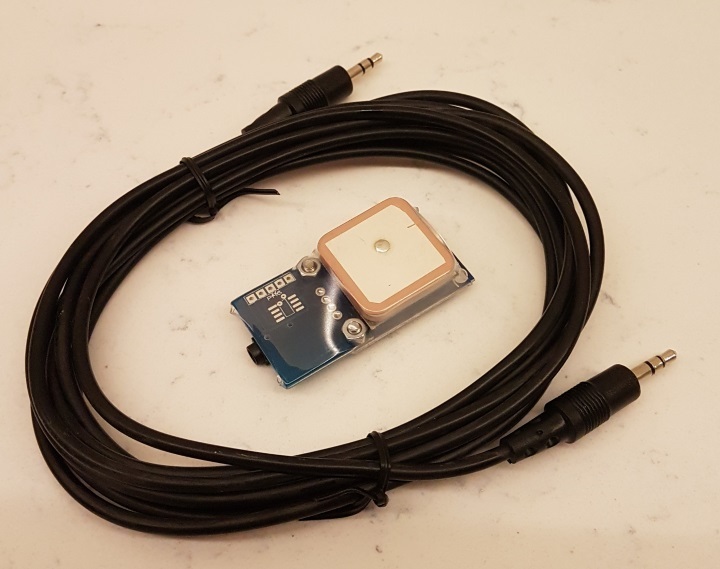 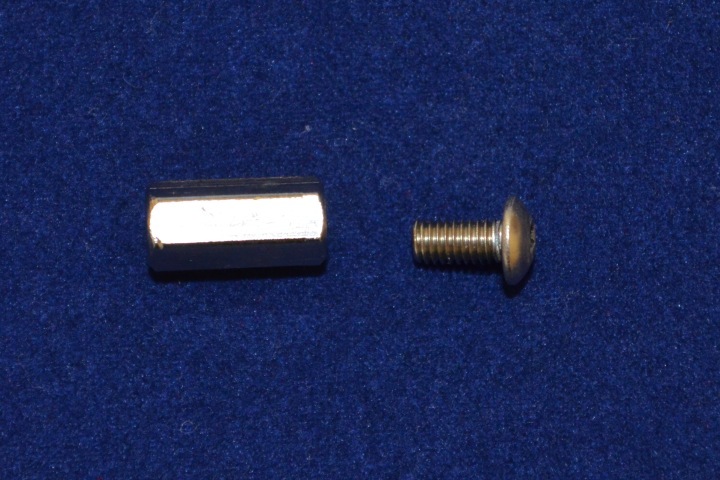 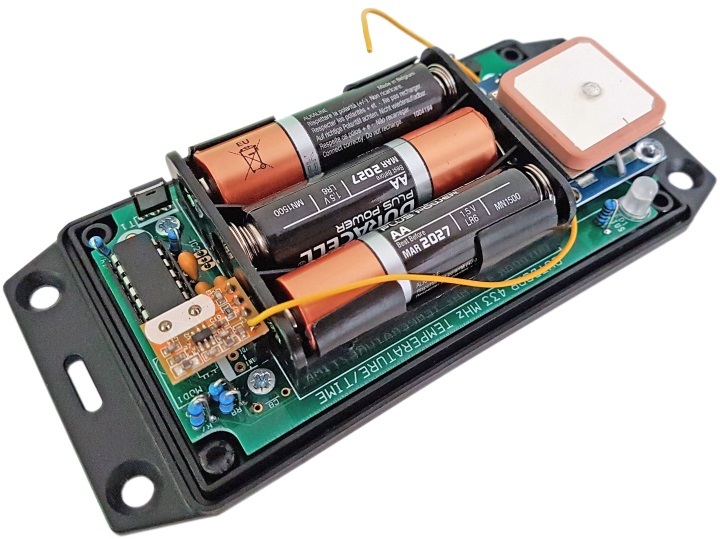 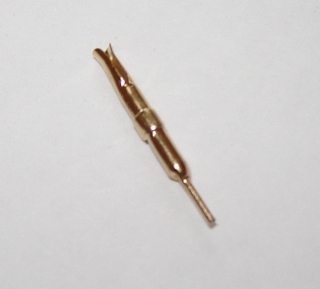 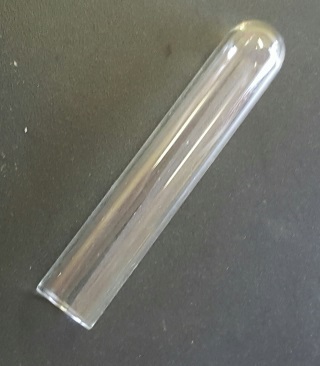 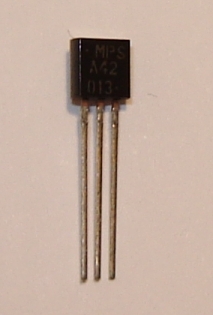 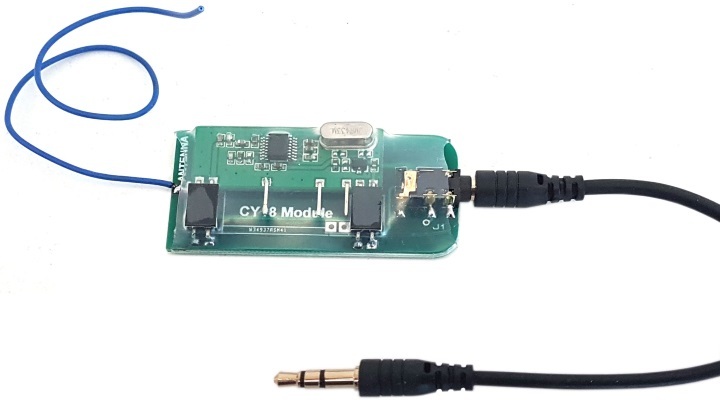 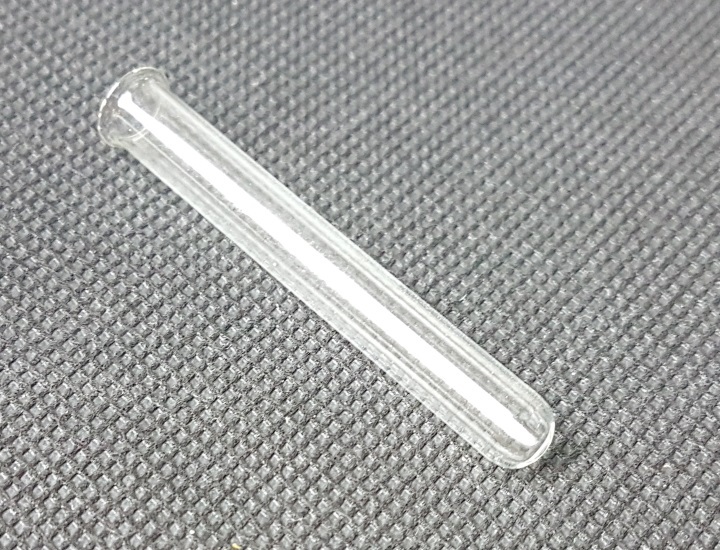 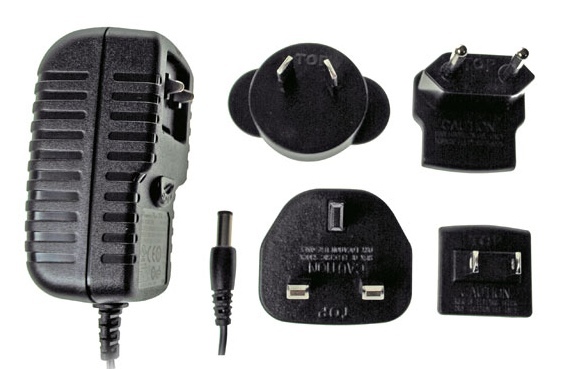 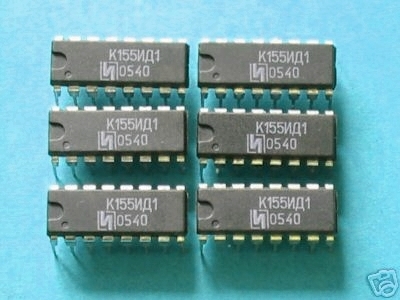 Supplied as a kit of parts, for fast assembly. 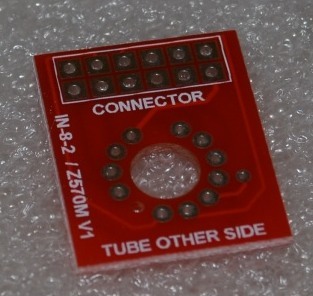 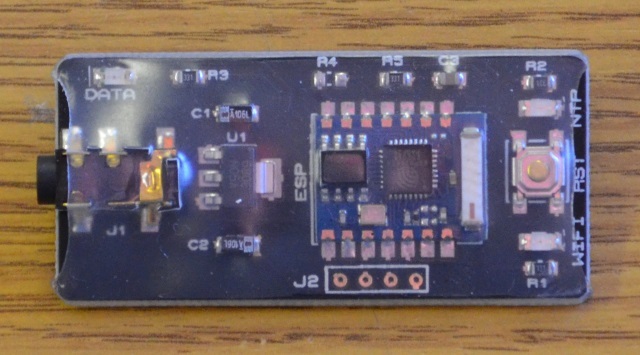 SMD PIR module is pre-soldered.